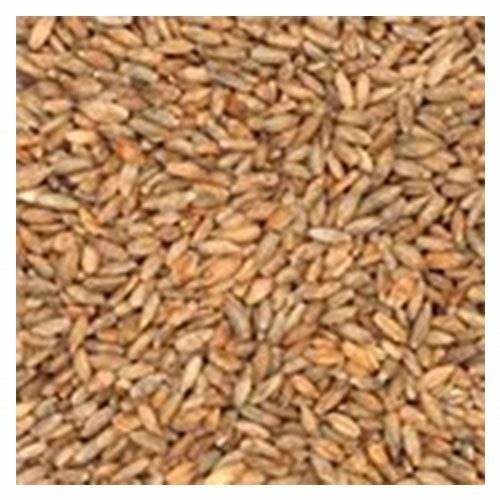 Introducing our Milled 2 Row Pale Malt 5lb Bag. 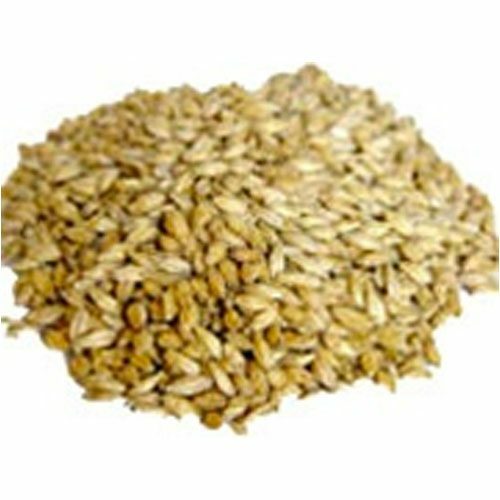 2 row pale malted barley is great for creating your whiskey mash with a higher malted grain content. 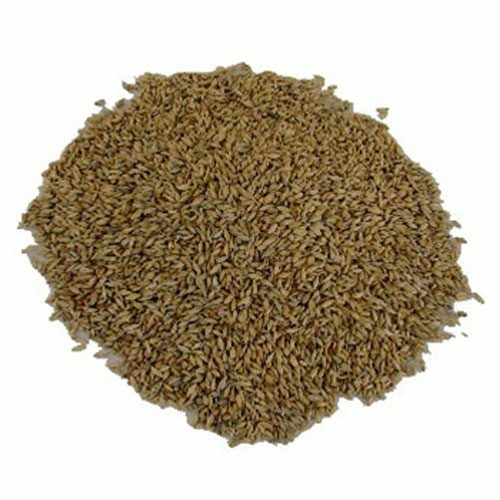 Using a high quality malt is essential to the beginning stages of the distilling process. 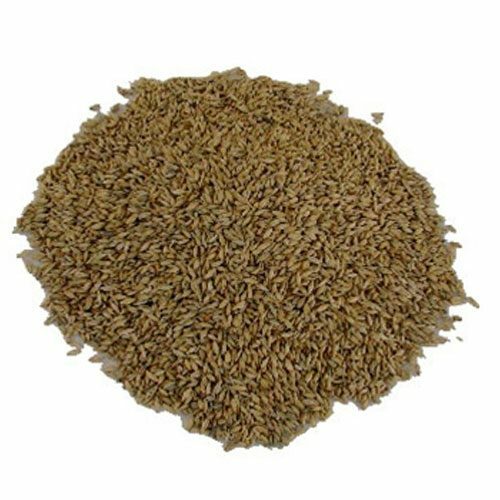 At Mile Hi Distilling, we provide a vast array of distilling grains and malts to give you the best distillate possible. We only source the best ingredients for creating your mash for your spirits.